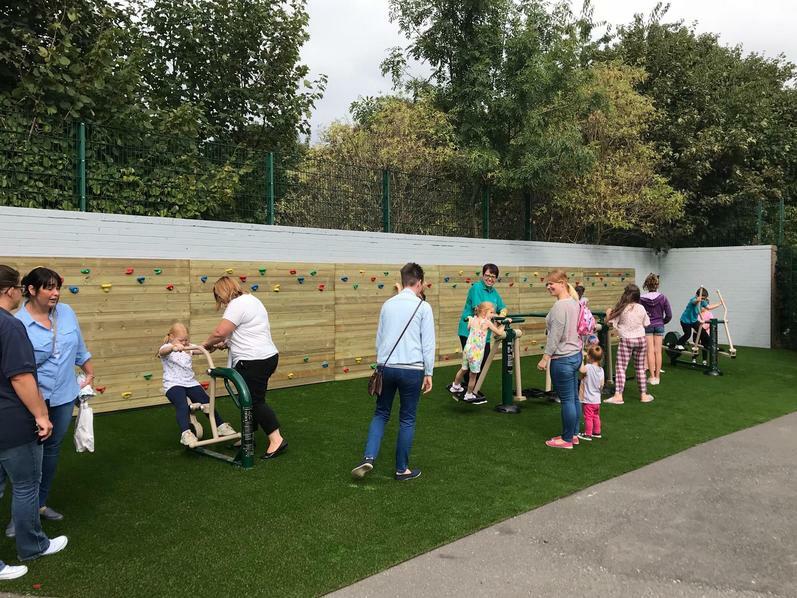 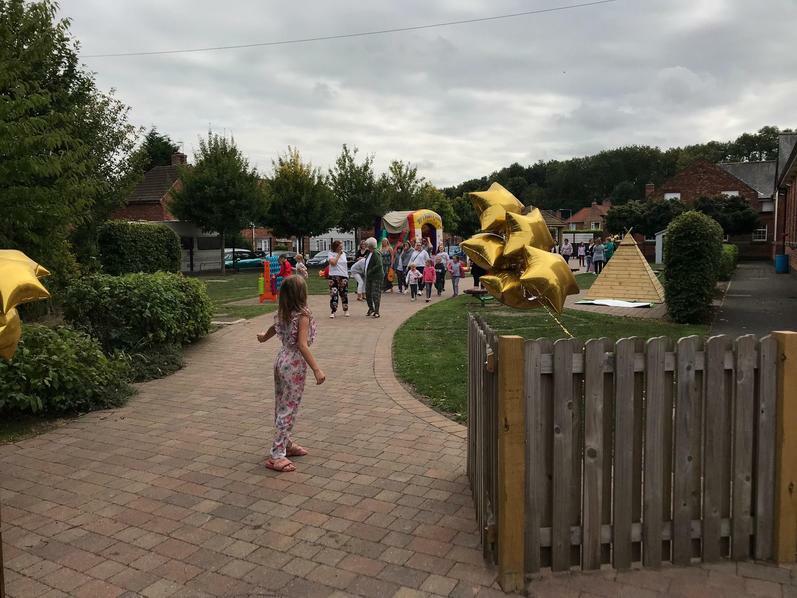 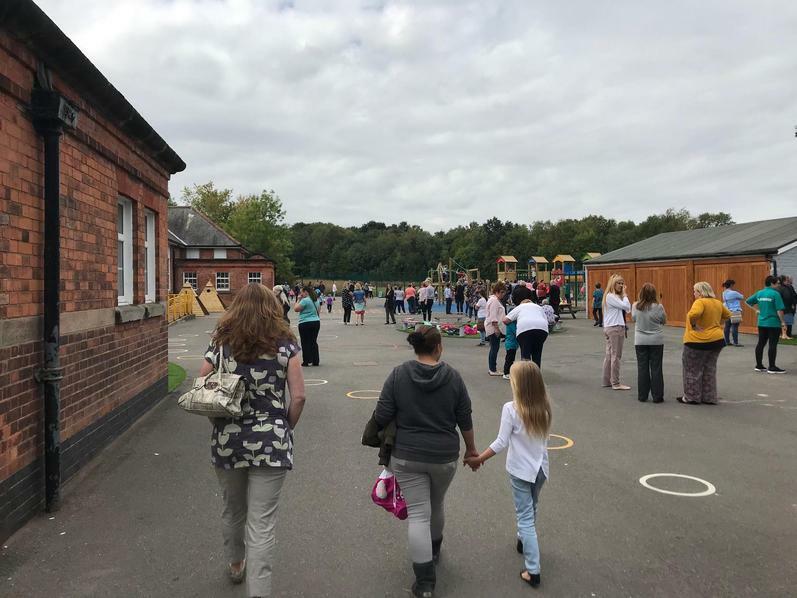 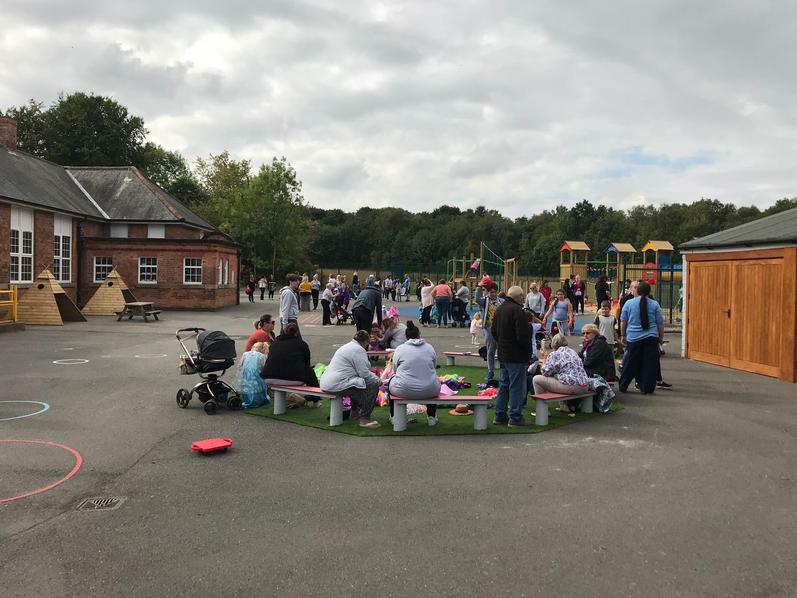 Funded by the Big Local and kindly supported by Mandy Merrils, Kath Walker and Gail Wood, the playground cost over £100,000 and was designed by our pupils. 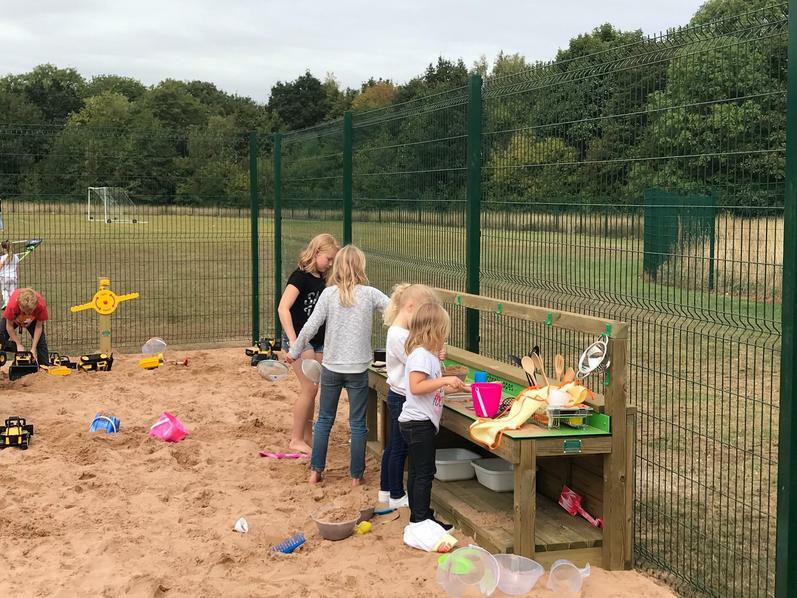 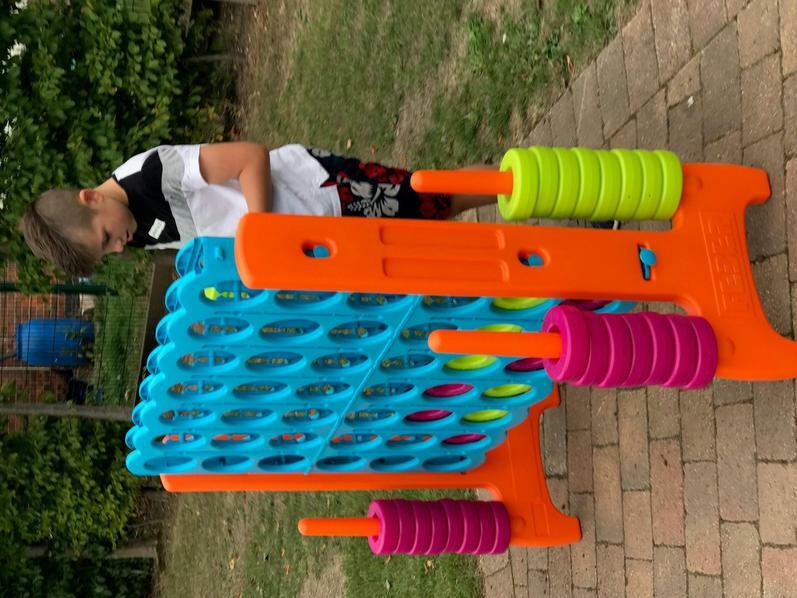 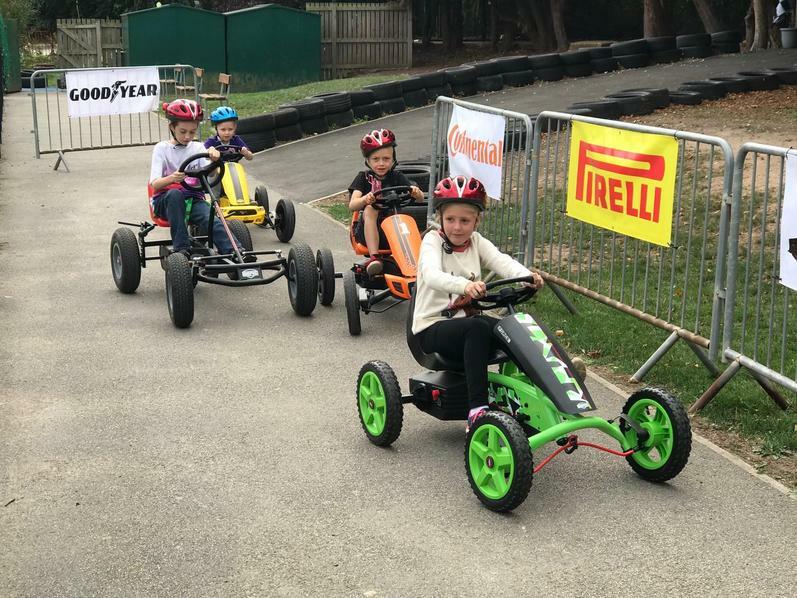 It includes a quiet zone, outdoor gym, climbing wall, race track for go-carts, MUGA, huge 4 tower play fort, musical area and an enormous sandpit. 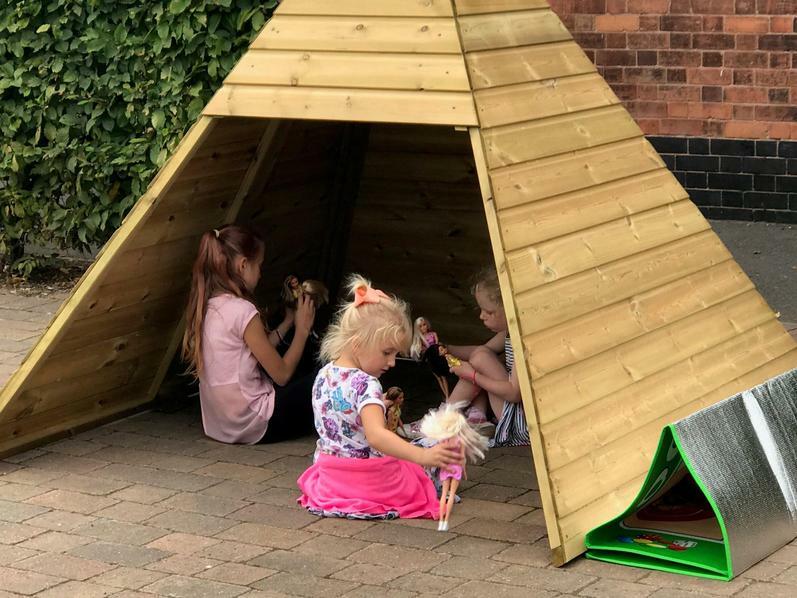 Phase 2 will include the final details - thermo-plastic markings, a covered area and outside speakers to provide music.